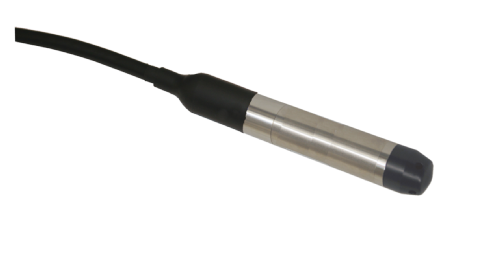 PMC Engineering's Dual Output Level & Temperature Transmitter the VL5005 | TALON Technical Sales, Inc. The VL5005 Series have been specifically designed for long term monitoring of ground water, wastewater and tank level measurement. It provides a dual 4-20ma, 3 or 4 wire configuration for both level and temperature. 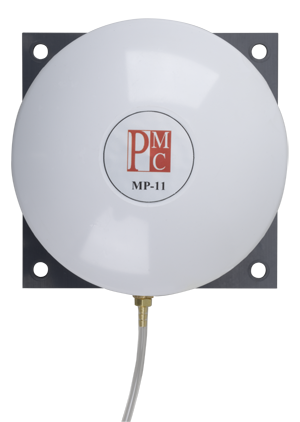 For zero maintenance: In order to readuce on site maintenance PMC has developed the MP 11 Moisture Protection Reference Volume. For vented gauge transmitters this provides a total isolation to the atomsphere by using a custom bladder while maintaining the high performance of the transmitter. This changes volume with barometric pressure. Totally maintenance free.